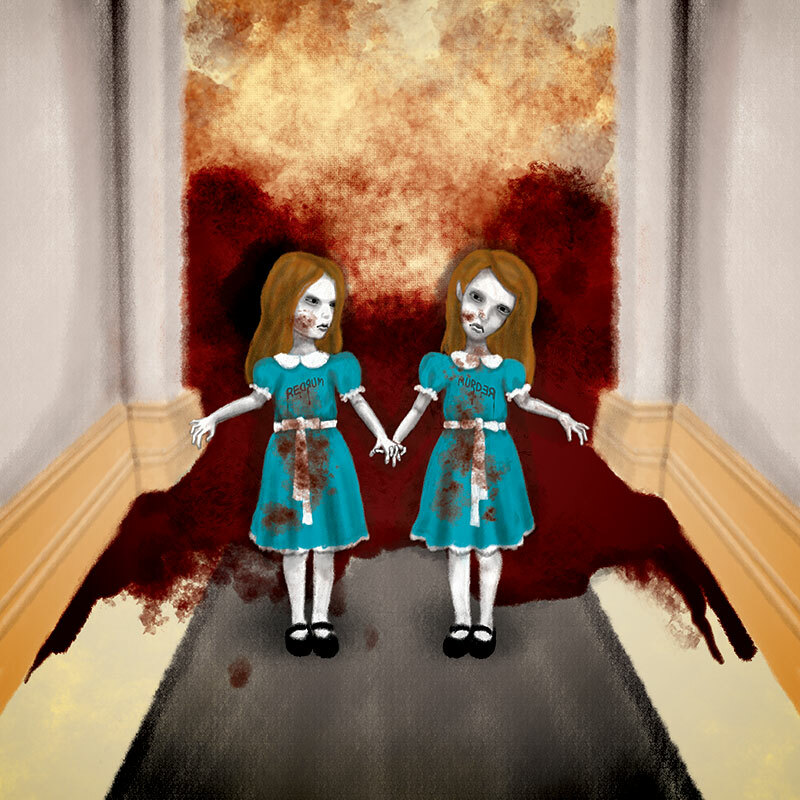 “Come Play With Us” is a digital print on wrapped canvas, for sale @ $237 (the haunted room number of the Overlook hotel in the film) in a limited edition run of 12. 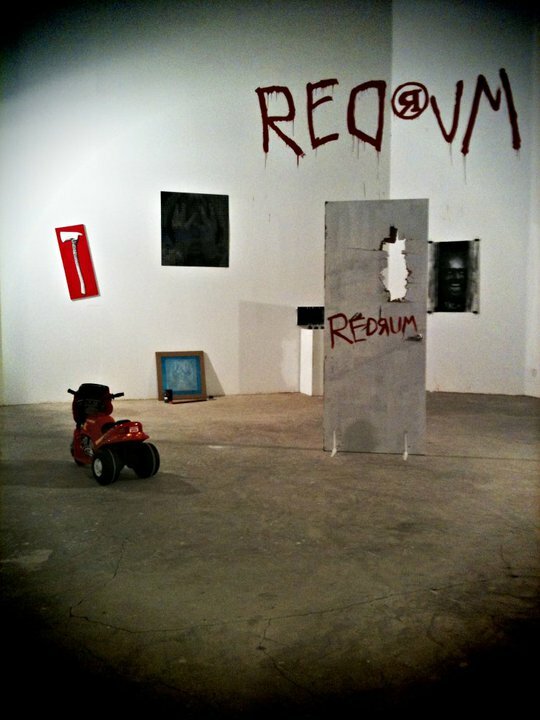 Red®um runs till august 11th, wednesday. It is located at Old School, The Gallery (Formerly Osage Gallery) at Mount Sophia. 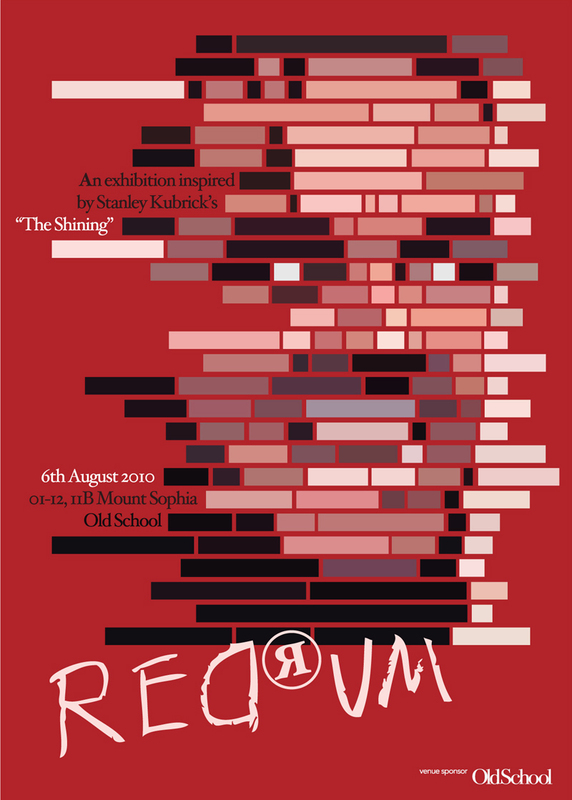 Opens Daily August 6th – August 11th 11.00 am – 7.00pm.